This is Mark’s writing bio. 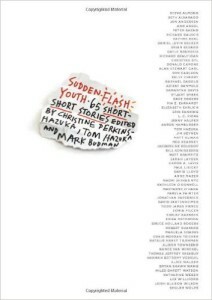 Mark Budman’s fiction and non-fiction writing has appeared or is about to appear in such magazines as American Scholar, Guernica/PEN, Huffington Post, World Literature Today, Daily Science Fiction, Mississippi Review, Virginia Quarterly, The London Magazine (UK), McSweeney’s, Sonora Review, Another Chicago, Sou’wester, Southeast Review, Mid-American Review, Painted Bride Quarterly, the W.W. Norton anthology Flash Fiction Forward, Not Quite What I Was Planning: Six-Word Memoirs by Writers Famous and Obscure, Short Fiction (UK), and elsewhere. He is the publisher of the flash fiction magazine Vestal Review. His novel My Life at First Try was published by Counterpoint Press to wide critical acclaim. 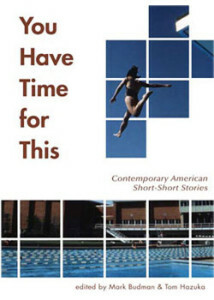 He has co-edited flash fiction anthologies from Ooligan Press and Persea Books/Norton. He is at work on a novel about Lenin running for president of the United States. Pank. March 2009. “The Amazing Adventures of Macro-Microbe,” short story. Mississippi Review. Summer 2009. “Lot’s Wife,” short story. 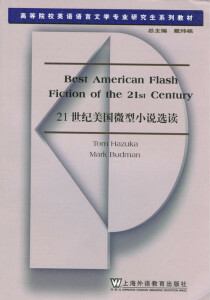 Flash Fiction (UK). Summer 2009 “Diptych,” short story. 50 to 1. February 2010. “I was a Cat Once,” short story. Annalemma. August 2010. “Eternal Love,” short story. Camera Obscura. Winter 2010. “Paradise Recovered,” a short story. Blip. August 2010. “Courage Under Fire,” a short story. 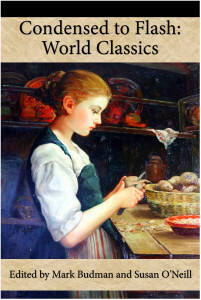 Raleigh Review, October 2010, “On Demand,” short story. Bound Off. January 2011. “The King Died,” a podcast. Eric’s Hysterics. May 2011. “10,000 Steps,” short story. Warwick Review. Summer 2011. “Whispering Reeds,” short story. The Literary Review. TBD. “Odnoklassniki,” a short story.